of His Best Singles FREE! Listen to the Songs you will Receive.. 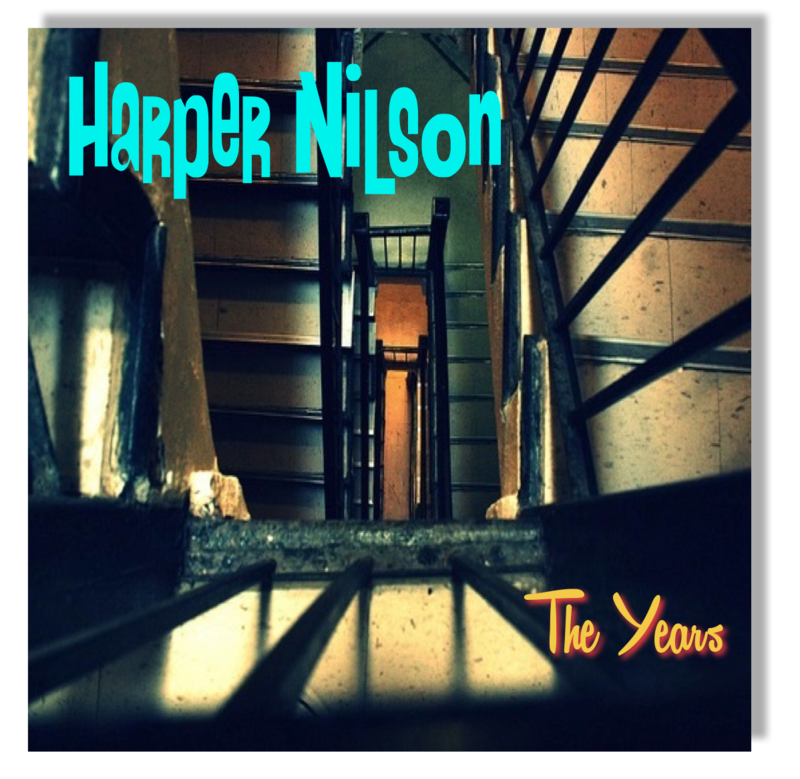 In short, if you are a fan of the legendary rock artists from the 70s and 80s, Harper Nilson is a must have for your collection! For a limited time Harper is giving away 3 rock singles from his most recent album “The Years”. 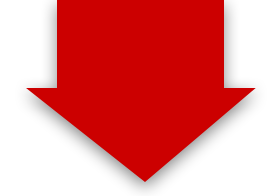 Just enter your name and email address in the form to the right hand side of this page and you will be immediately sent the download link to the free tracks! So enter your name and email address now, download Harper’s music and turn up the volume! Because as one reviewer put it, “his music is bound to make you smile”! And not to worry, your email address will never be shared and you can unsubscribe at any time! Enter your Name and Email Address Below and Get 3 of Harper's Latest Singles FREE!